Chanel is a maternal ½ sister to Chester. What more can we say. Megan has high hopes for this gal. She is a product of the breeding program here at Grunden Ranch Morgans. 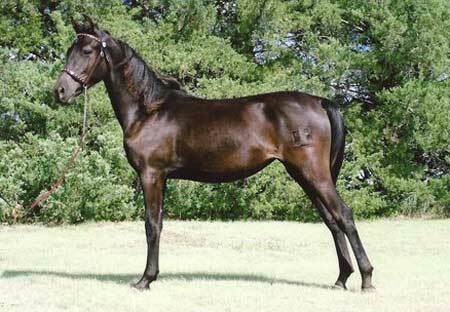 The pedigree of both her sire and dam are both packed with Grunden’s genetics. 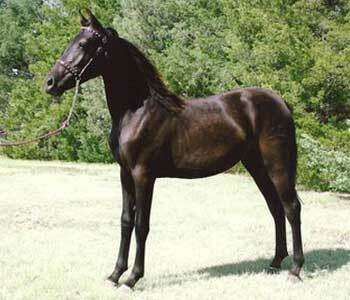 This solid, homozygous black mare has a very quiet, gentle disposition, conformationally correct and moves with ease. Harlan wants to add her to the broodmare band and Megan wants another show horse. We’ll see who wins out.